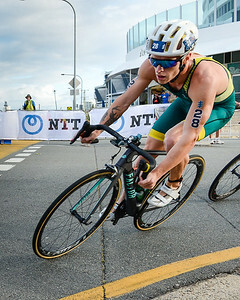 Tayler Reid - 2017 Gold Coast ITU Men's WTS World Triathlon, Saturday 8 April 2017; Queensland, Australia. Camera 1. Photos by Des Thureson - http://disci.smugmug.com. 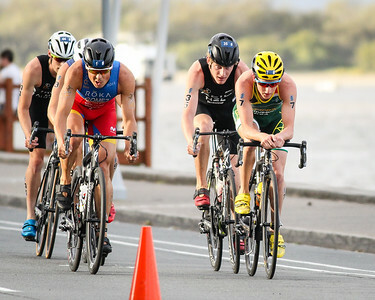 Richard Murray - 2017 Gold Coast ITU Men's WTS World Triathlon, Saturday 8 April 2017; Queensland, Australia. Camera 1. 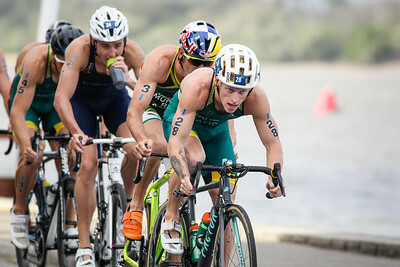 Photos by Des Thureson - http://disci.smugmug.com. 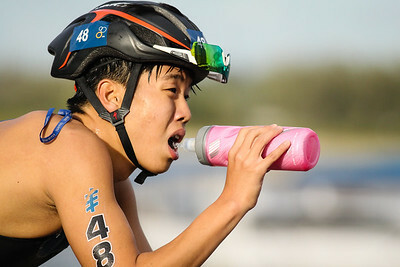 Jumpei Furuya - 2017 Gold Coast ITU Men's WTS World Triathlon, Saturday 8 April 2017; Queensland, Australia. Camera 1. 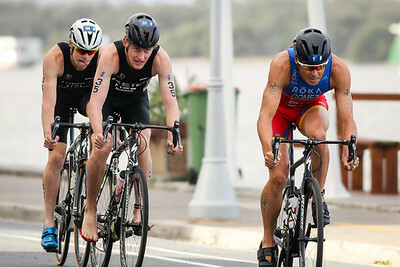 Photos by Des Thureson - http://disci.smugmug.com. 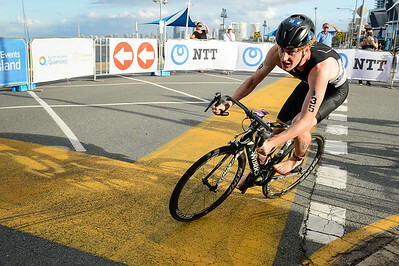 Jacob Birtwhistle - 2017 Gold Coast ITU Men's WTS World Triathlon, Saturday 8 April 2017; Queensland, Australia. Camera 1. 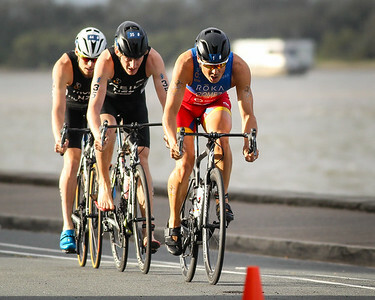 Photos by Des Thureson - http://disci.smugmug.com. 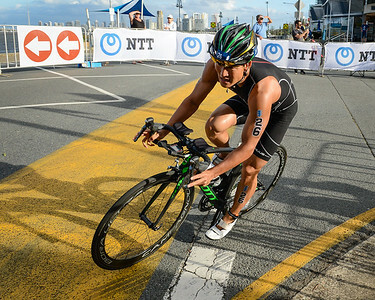 Javier Gomez Noya - 2017 Gold Coast ITU Men's WTS World Triathlon, Saturday 8 April 2017; Queensland, Australia. Camera 2. Photos by Des Thureson - http://disci.smugmug.com. 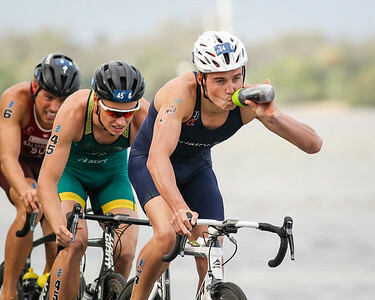 Javier Gomez Noya, Tayler Reid - 2017 Gold Coast ITU Men's WTS World Triathlon, Saturday 8 April 2017; Queensland, Australia. Camera 2. Photos by Des Thureson - http://disci.smugmug.com. 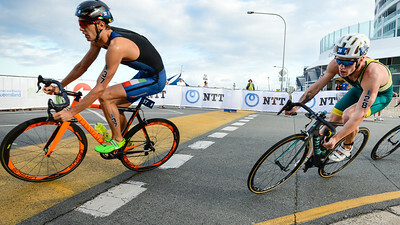 Trent Thorpe, Tayler Reid - 2017 Gold Coast ITU Men's WTS World Triathlon, Saturday 8 April 2017; Queensland, Australia. Camera 2. Photos by Des Thureson - http://disci.smugmug.com. 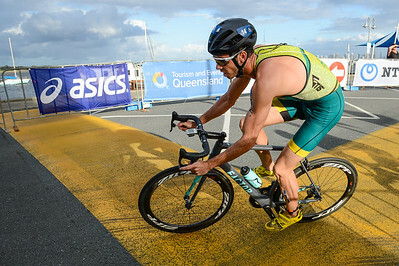 Matthew Baker - 2017 Gold Coast ITU Men's WTS World Triathlon, Saturday 8 April 2017; Queensland, Australia. Camera 2. Photos by Des Thureson - http://disci.smugmug.com. 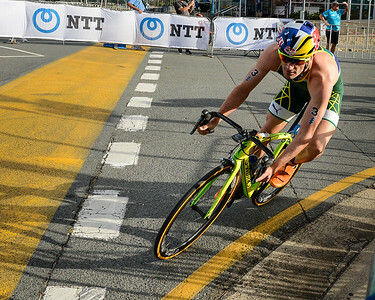 Wian Sullwald - 2017 Gold Coast ITU Men's WTS World Triathlon, Saturday 8 April 2017; Queensland, Australia. Camera 2. Photos by Des Thureson - http://disci.smugmug.com. 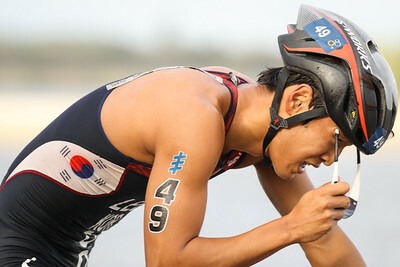 Kwang Hoon Lee - 2017 Gold Coast ITU Men's WTS World Triathlon, Saturday 8 April 2017; Queensland, Australia. Camera 2. Photos by Des Thureson - http://disci.smugmug.com. 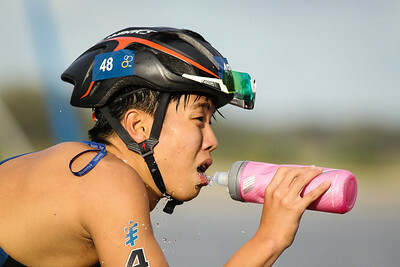 Gyuhyung Lee - 2017 Gold Coast ITU Men's WTS World Triathlon, Saturday 8 April 2017; Queensland, Australia. Camera 2. Photos by Des Thureson - http://disci.smugmug.com. 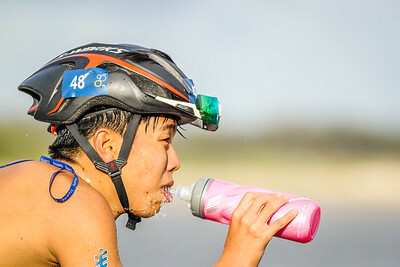 Alternate Processing: "HDR Look (Strong)" - Gyuhyung Lee - 2017 Gold Coast ITU Men's WTS World Triathlon, Saturday 8 April 2017; Queensland, Australia. Camera 2. Photos by Des Thureson - http://disci.smugmug.com. 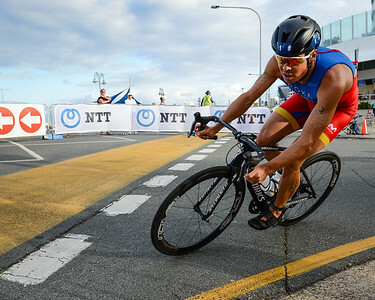 Javier Gomez Noya - 2017 Gold Coast ITU Men's WTS World Triathlon, Saturday 8 April 2017; Queensland, Australia. Camera 1. Photos by Des Thureson - http://disci.smugmug.com. 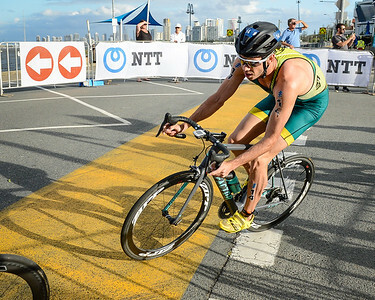 Mathew Baker - 2017 Gold Coast ITU Men's WTS World Triathlon, Saturday 8 April 2017; Queensland, Australia. Camera 1. Photos by Des Thureson - http://disci.smugmug.com. 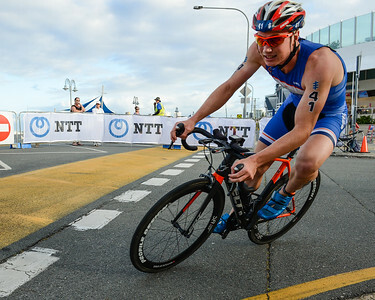 Henrik Goesch - 2017 Gold Coast ITU Men's WTS World Triathlon, Saturday 8 April 2017; Queensland, Australia. Camera 1. Photos by Des Thureson - http://disci.smugmug.com. 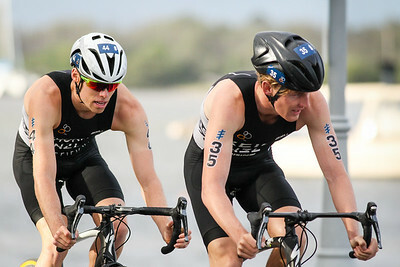 Henri Schoeman, Javier Gomez Noya - 2017 Gold Coast ITU Men's WTS World Triathlon, Saturday 8 April 2017; Queensland, Australia. Camera 2. Photos by Des Thureson - http://disci.smugmug.com.